Giant pandas are large black and white bears with thick, fluffy fur. Their middles, faces, and necks are white, while the rest of them is black. They are mammals, meaning they give birth to live young and they can heat and cool their own bodies. Giant pandas spend most of their time eating and sleeping. 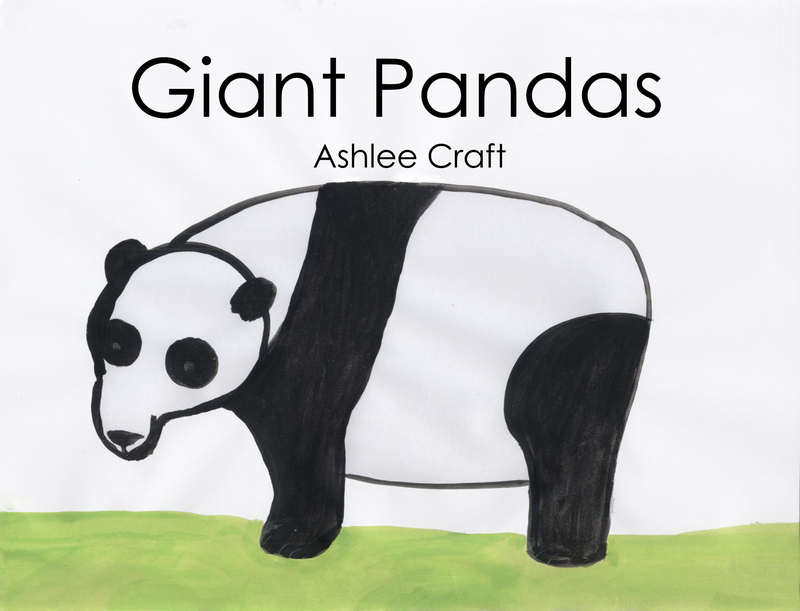 Learn more about giant pandas with this illustrated, educational book.